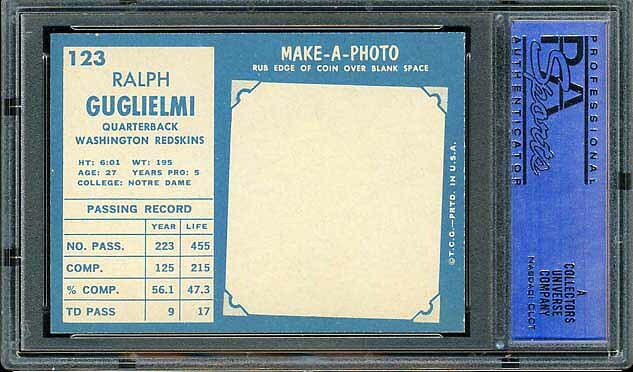 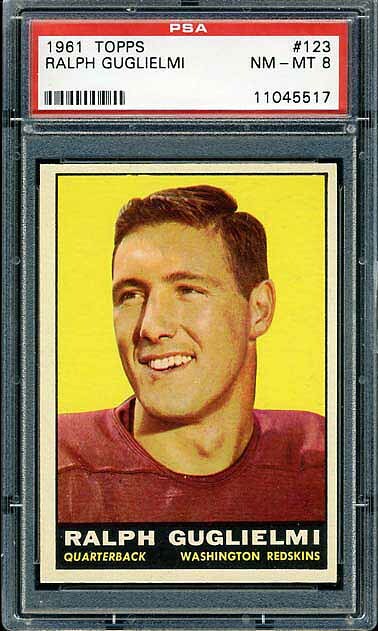 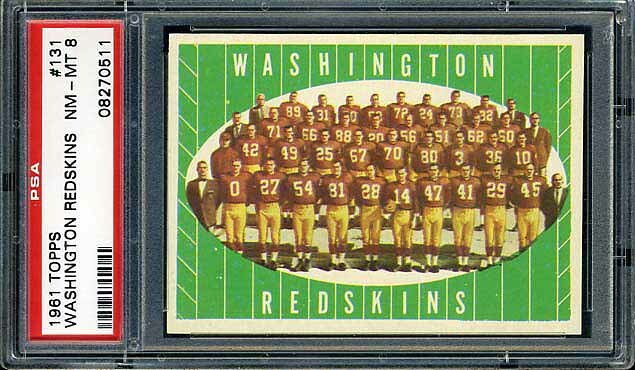 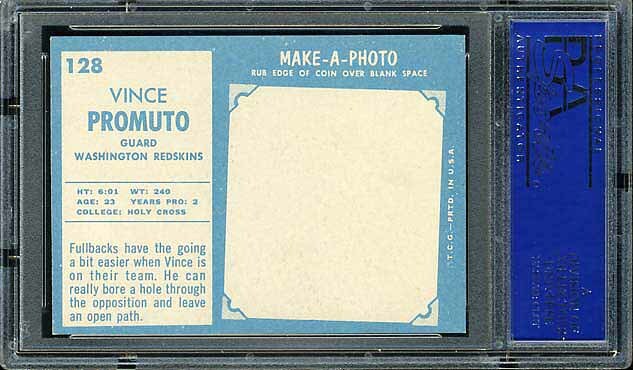 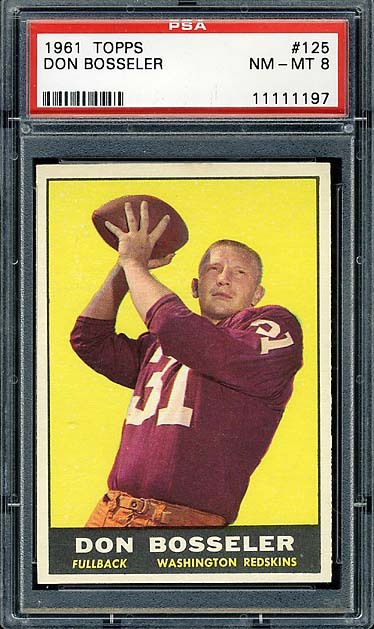 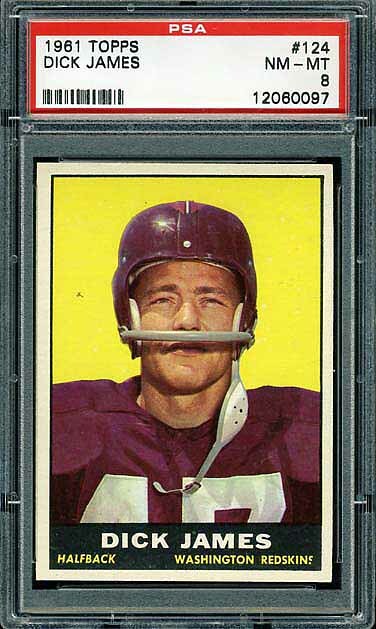 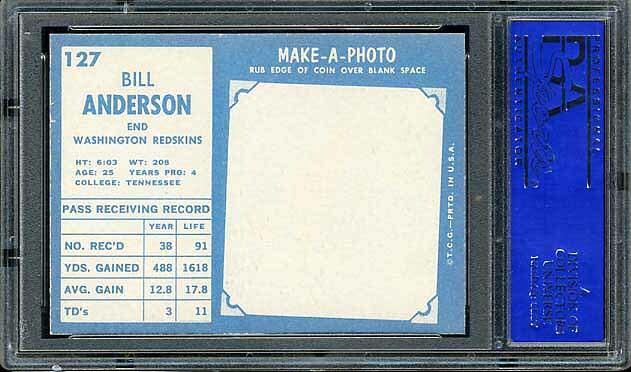 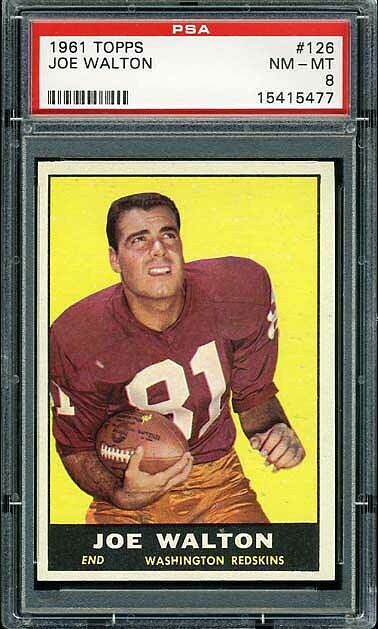 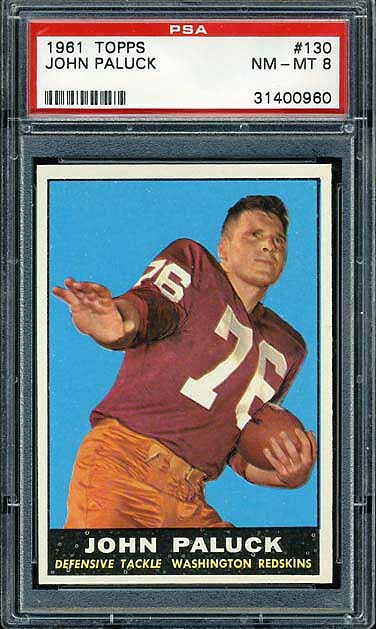 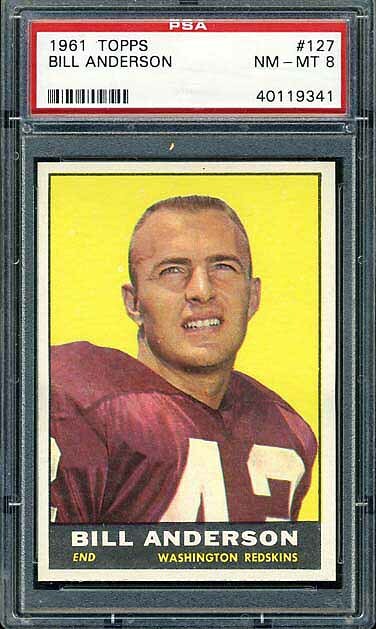 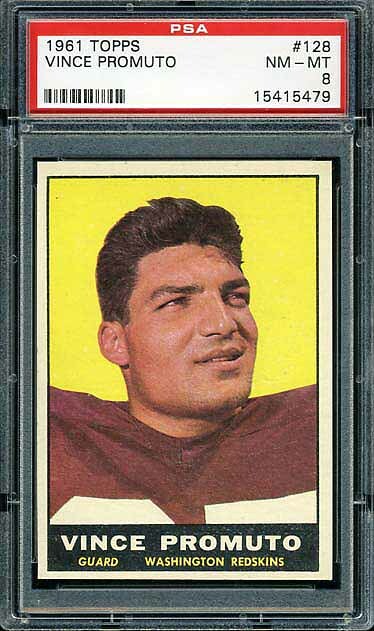 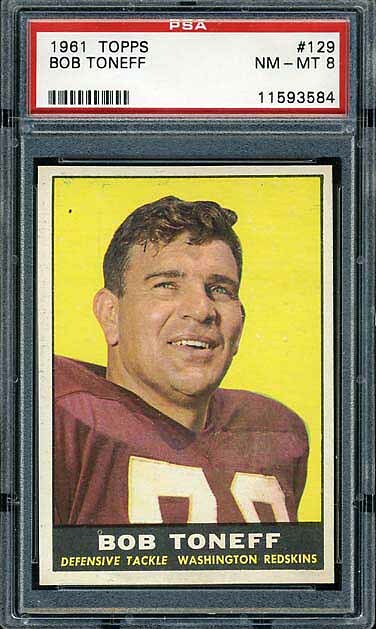 The complete 1961 Topps Redskins team set is shown below. 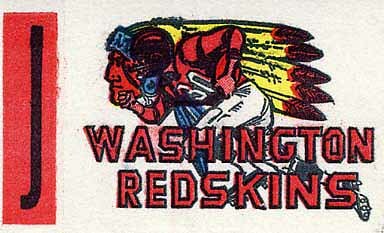 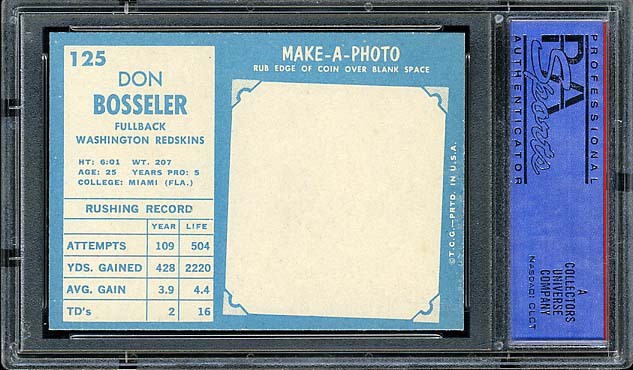 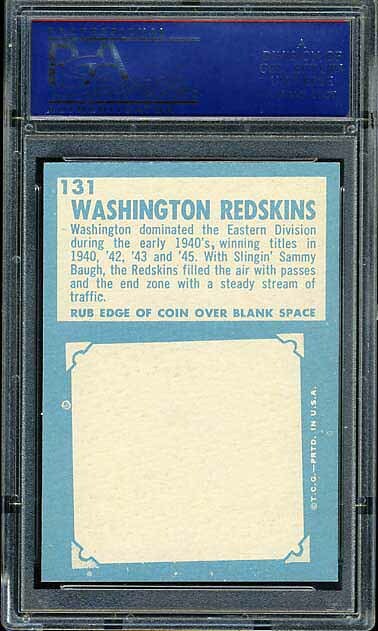 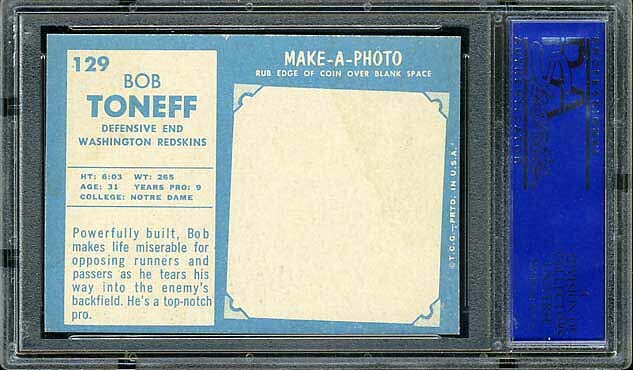 Following the cards is the 1961 Topps Flocked Sticker Washington Redskins. 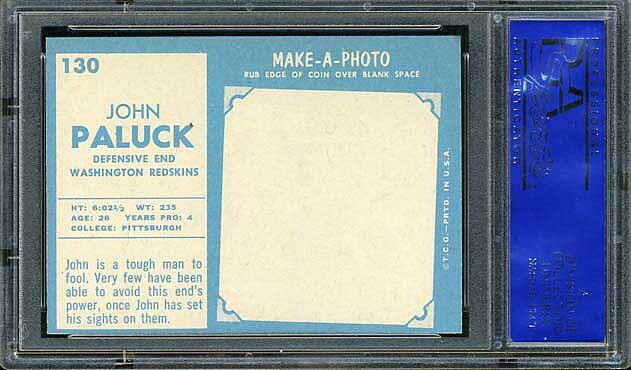 The Flocked Stickers were inserts into the 1961 Topps packs.